The ESSENCE Festival kicks off in a few days, so here are some last-minute shopping destinations to get you right for the occasion. 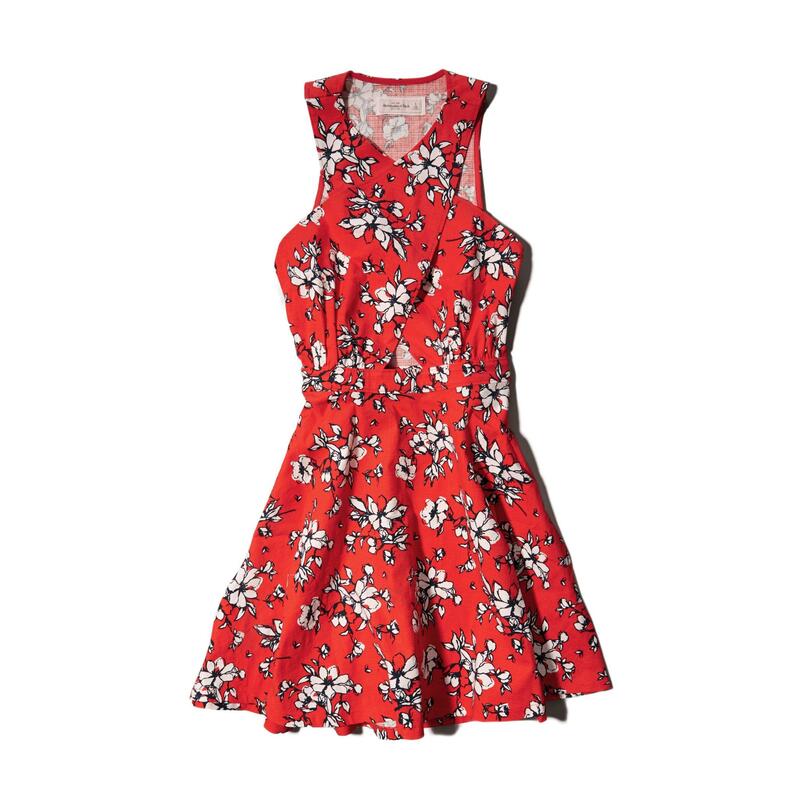 Abercrombie & Fitch, Cross-Front Skater Dress, $40.60, abercrombie.com. 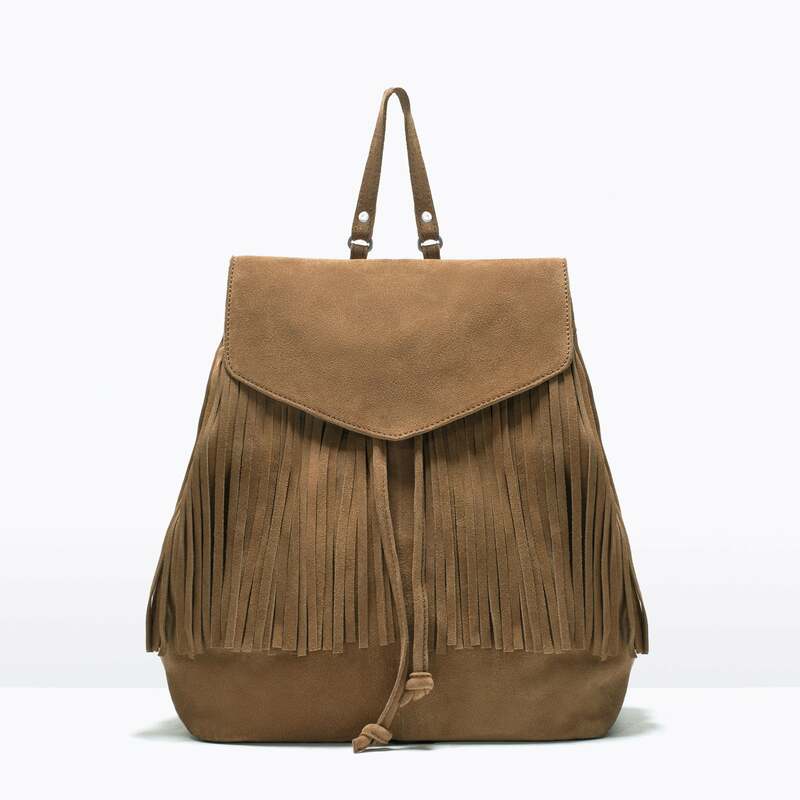 Zara, Suede Fringed Backpack, $49.99, zara.com. 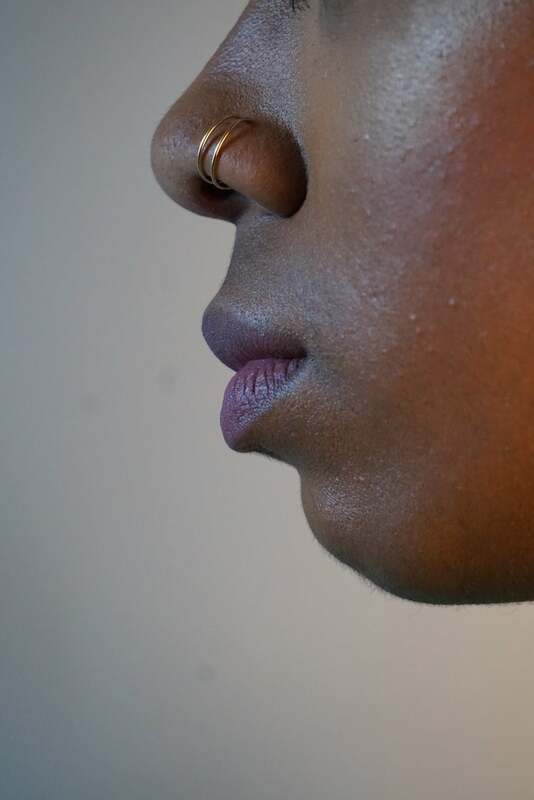 Made by Malyia, Hand-crafted faux Septum Nose Ring, $10, madebymalyia.com. Missguided, Printed Halterneck Jumpsuit, $50, missguidedus.com. 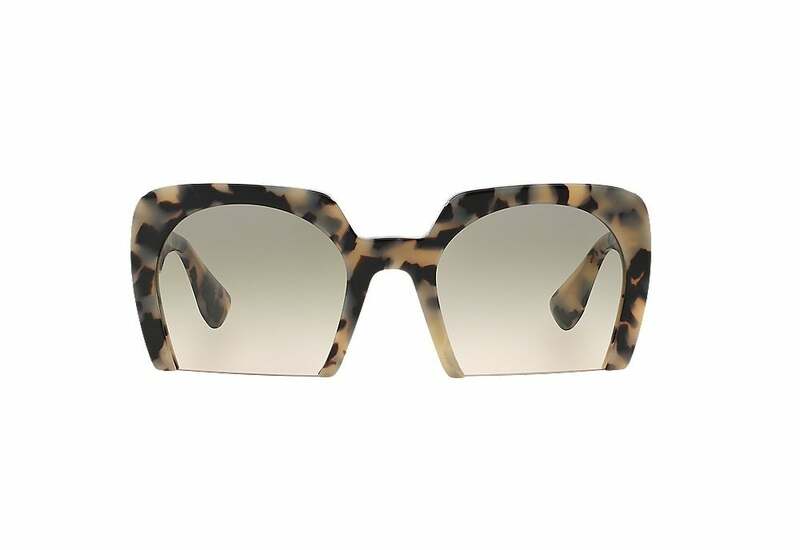 Sunglass Hut, Miu Miu, $390, sunglasshut.com. 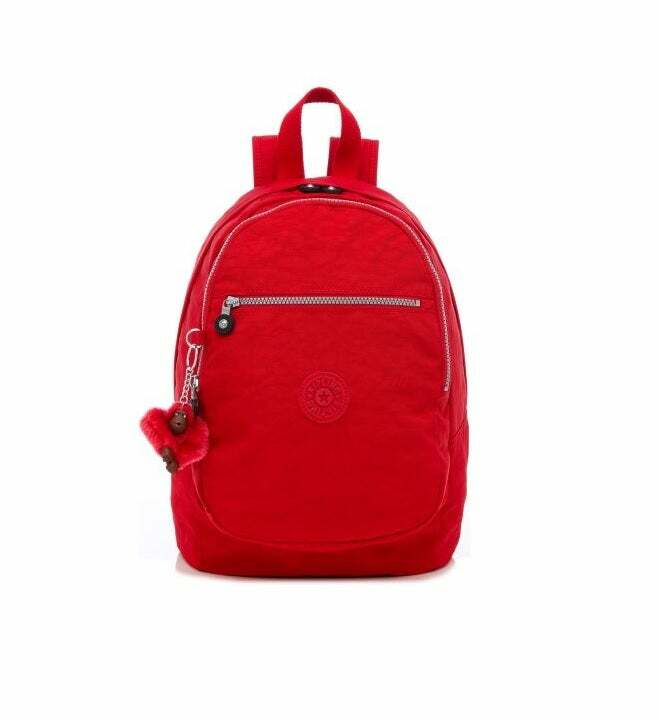 Kipling, Challenger II Backpack, $59.99, kipling-usa.com. 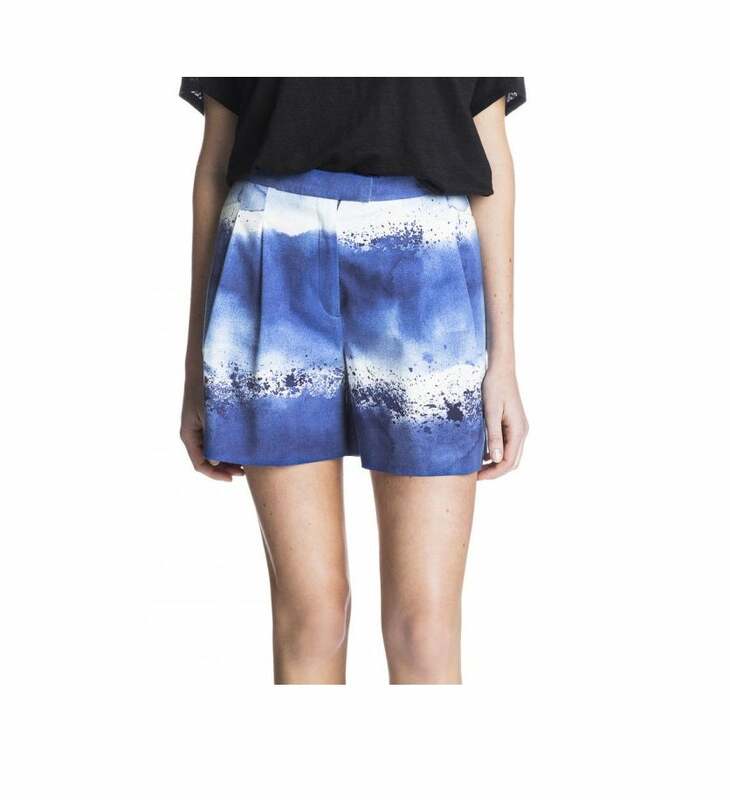 Marimekko, Halssi Shorts, $115, us.marimekko.com. 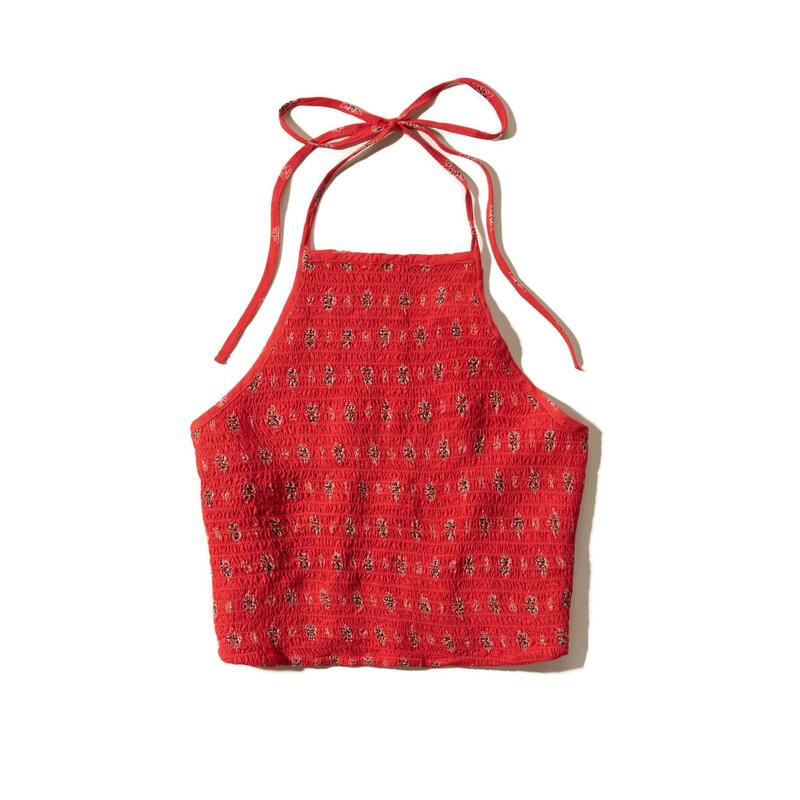 Hollister Co., Smocked Tie-Back Halter Top, $13.97, hollisterco.com. 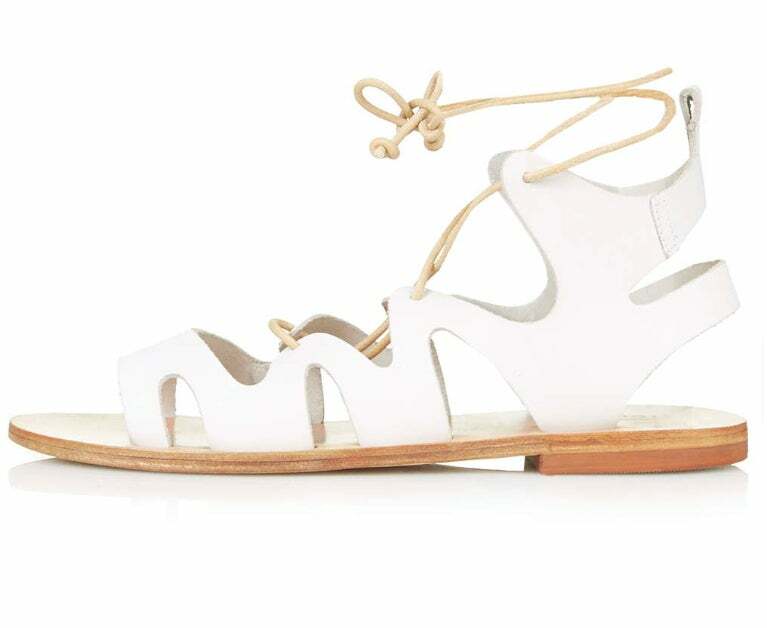 Topshop, Fig Lace Up Sandals, $65, topshop.com. Forever 21, Embroidered High-Slit Maxi Dress, $32.90, forever21.com. Fame & Partners, Fringe Line Frock, $169, fameandpartners.com. 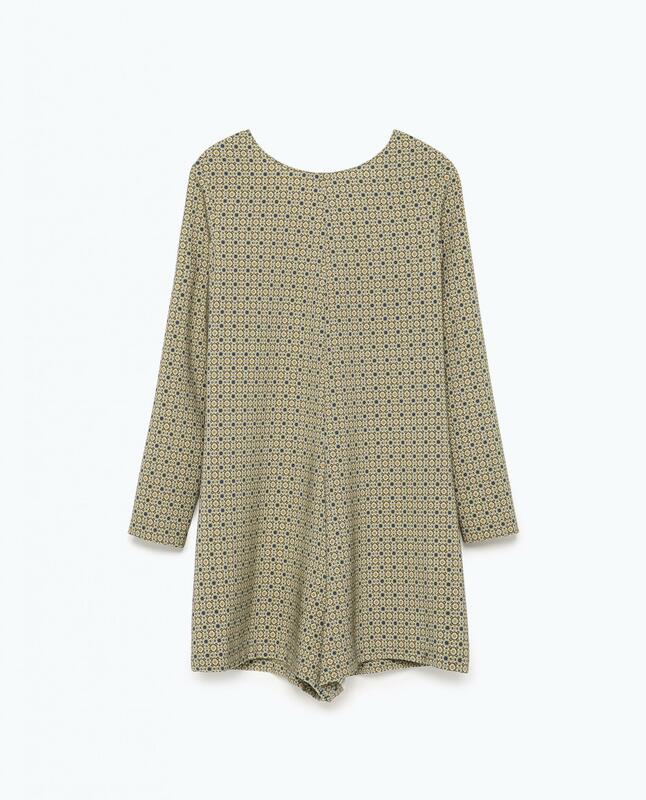 Zara, Combined Guipure Dress, $39.99, zara.com. Forever 21, The Whitepepper Wave Shift Dress, $100, forever21.com. 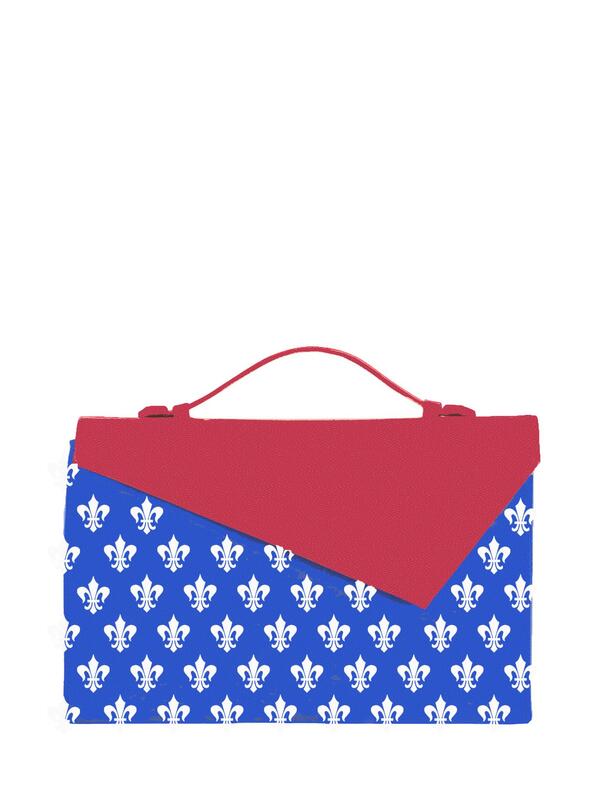 Marie Odie for Soltek, Polinac Clutch, $330, soltekdesign.com. 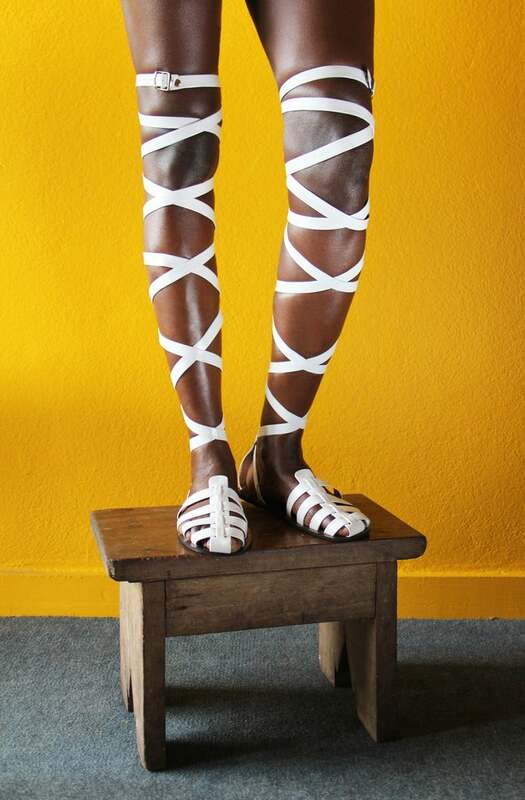 Loza Maléombho, Sandals, $120, shop-lozamaleombho.com. 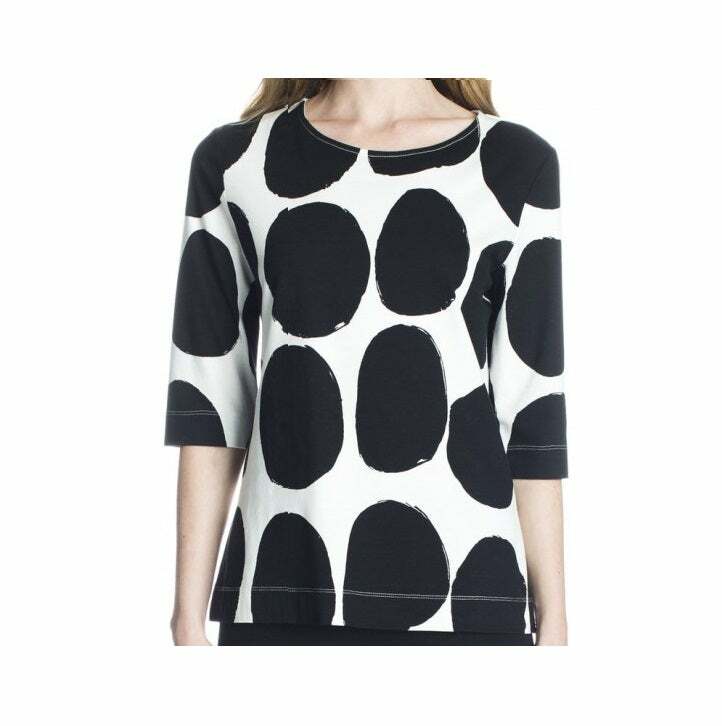 Marimekko, Tikka Shirt, $87.50, us.marimekko.com. Adore Me, Bralettes and Bottoms, adoreme.com. 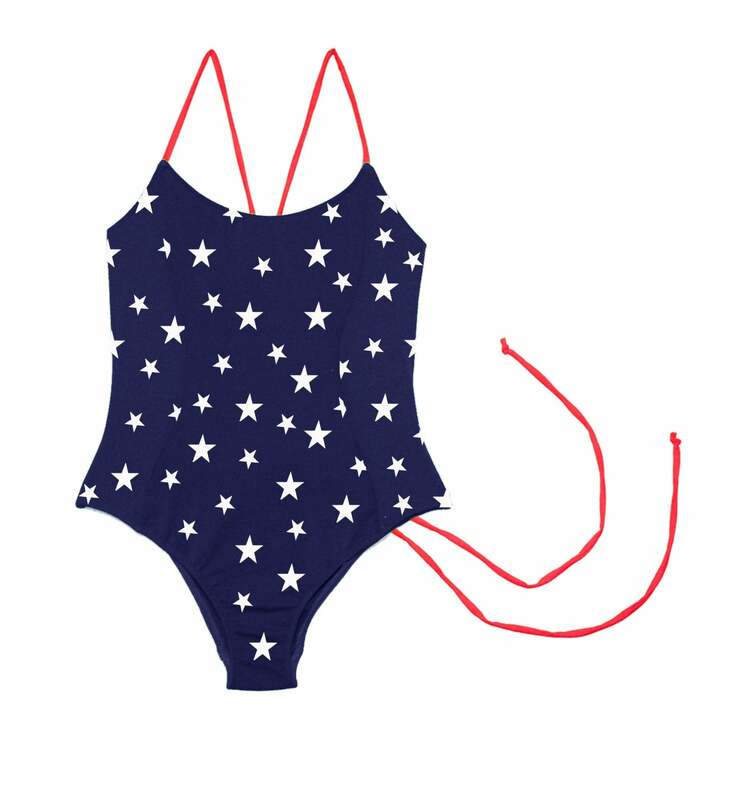 Daisy & Elizabeth, Star Spangled One-Piece, $175.00, daisyandelizabeth.com. 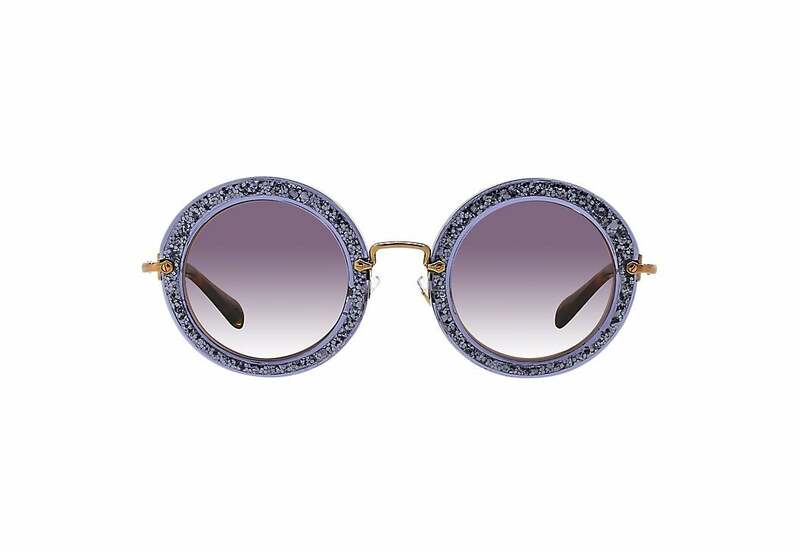 Sunglass Hut, Miu Miu, $360, sunglasshut.com. Daisy & Elizabeth, Liberty Two-Piece, $175.00, daisyandelizabeth.com. 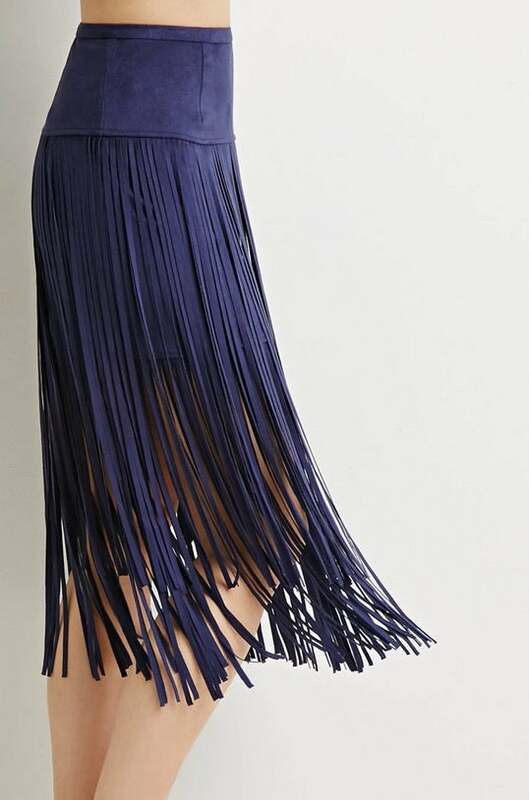 Forever 21, Tiered Fringe Midi Skirt, $29.90, forever21.com. Zara, Printed Jumpsuit, $49.99, zara.com. Fame & Partners, Tribe Of Love Frock, $329, fameandpartners.com. 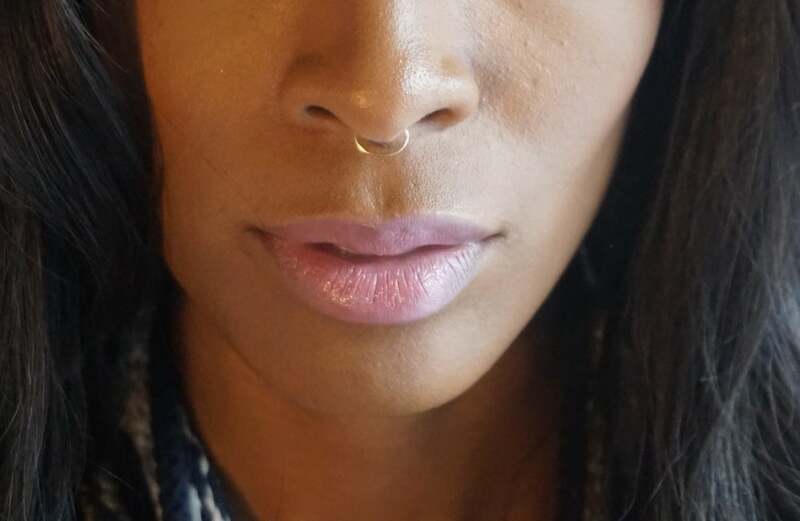 Made by Malyia, Hand-crafted faux Double Hoop Nose Ring, $20, madebymalyia.com. 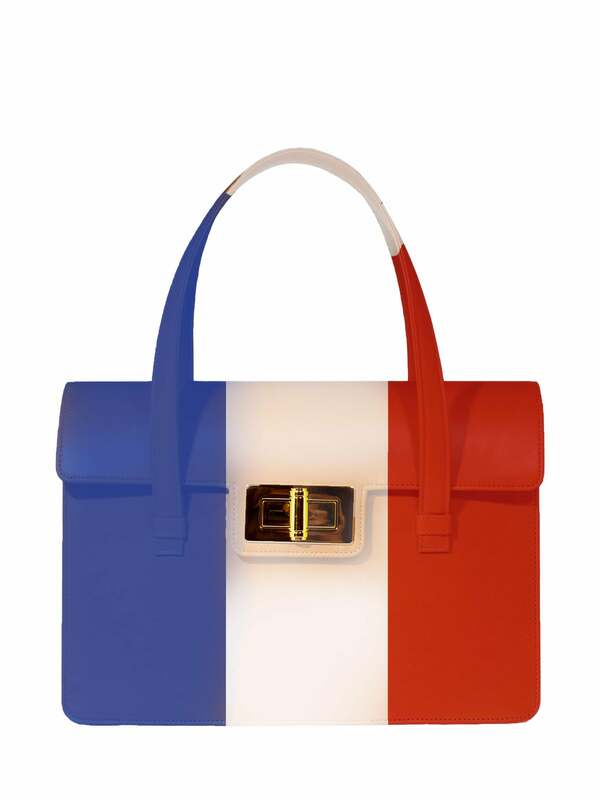 Marie Odie for Soltek, Richelieu Bag, $420, soltekdesign.com. Missguided, White Skater Dress, $70, missguidedus.com. Forever 21, The Whitepepper Shark Cami Dress, $108, forever21.com. 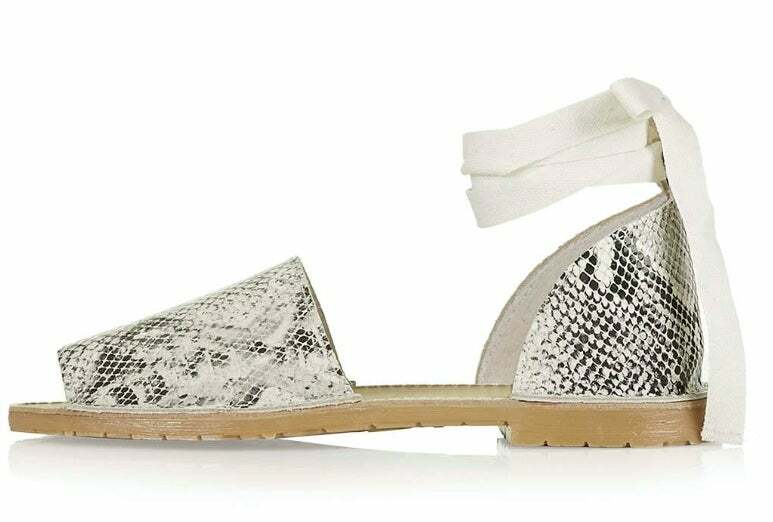 Topshop, Ankle Tie Sandals, $65, topshop.com. Rich is Relative, Selfie Control T-shirt, $29.99, riristyle.com. 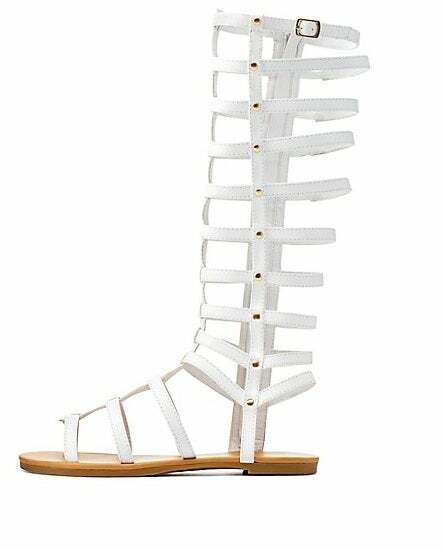 Charlotte Russe, Gladiator Sandals, $36, charlotterusse.com. Missguided, Fishnet Fringe Midi, $60, missguidedus.com.